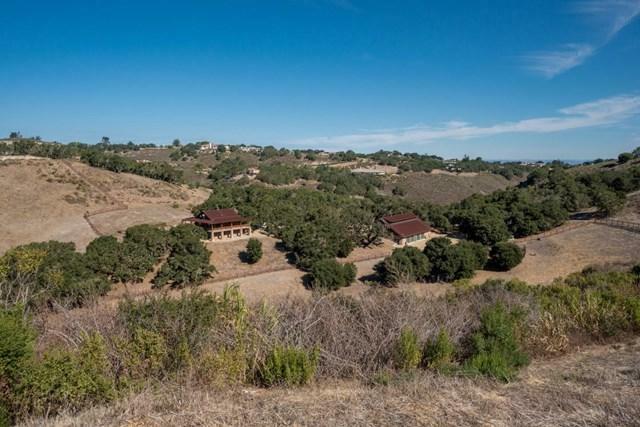 Stunning oak studded 129 acre ranch estate in Carmel Valley's premier gated ranch community. Quintana. Property consists of 3 bedroom caretaker's cottage, a separate 2 bedroom guesthouse, and impressive 4800 square foot flexible workshop/garage for the hobby or car enthusiast, and approved plans for a 4000 square foot home. 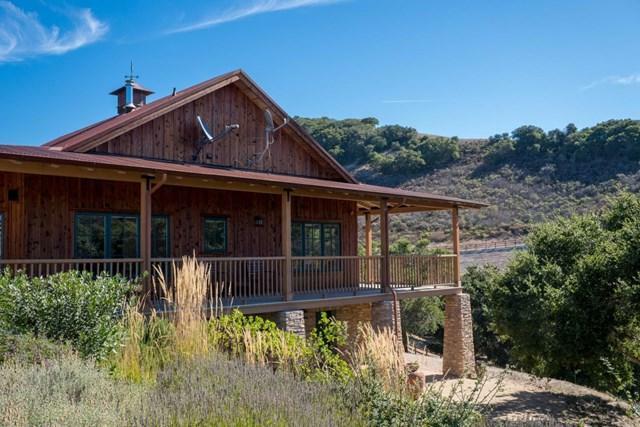 The outdoor entertaining area boast majestic views, equipped with horseshoes, bochee ball and outdoor fireplace surrounded by fenced garden bed and fruit orchard. Established corral fenced for livestock or horses. Quintana offers community hiking and horse trails for the horse and outdoor lover. 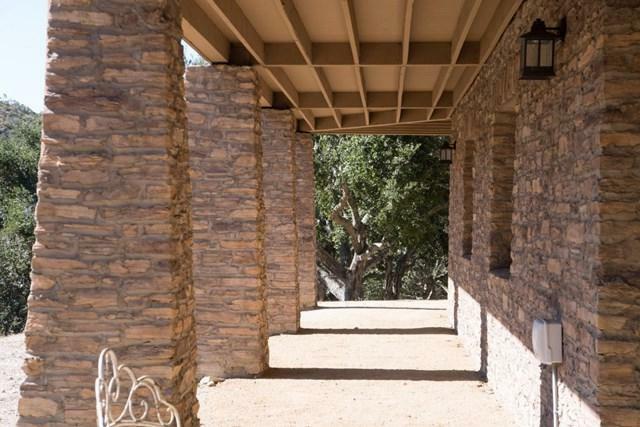 Conveniently situated between Carmel by the Sea and Carmel Valley Village which is a short drive to the beach, restaurants, shops and wine country. Located in Carmel Unified School District. 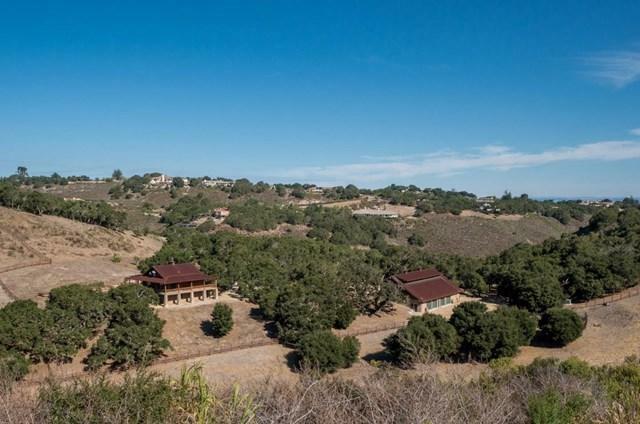 It is the best of both worlds, a private ranch yet close to the best the Monterey Peninsula has to offer.